Did You Know? The film was originally entitled Hair, but was changed so as to not be confused with the rock musical. 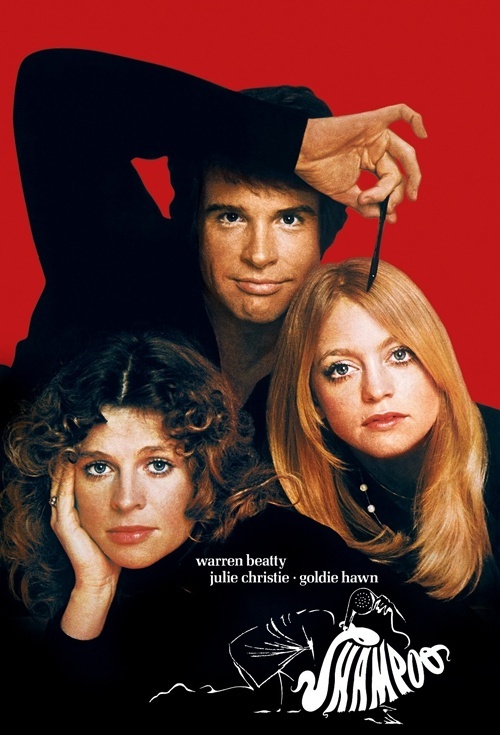 George (Warren Beatty) is a narcissistic hairdresser, who uses women like they’re hairspray. He boasts about it to them, manipulating them into believing that they’re just “not enough woman” for him. Yet somehow they’re all ignorant to the fact that he’s a philandering louse. When Jill (Goldie Hawn) finally confronts him with about 20 minutes left, he stammers through his confession like a charming gentleman, completely at the mercy of his own urges; he even gets close to saying the classic “I just can’t help myself!” line. Isn’t that so romantic?! Apparently, all women ever talk about is men who’ve done them wrong… and never anything else; I’m so glad I had Warren Beatty here to teach me that.